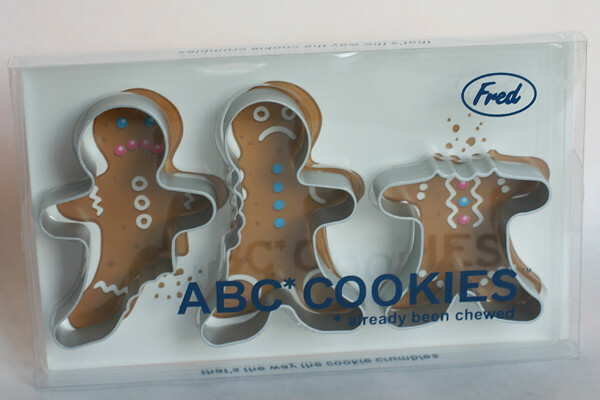 Have you ever had ABC (already been chewed) gingerbread men? No? But they still smile through the pain. Ready to give you a tasty treat. When I saw these funny cookie cutters, I just couldn’t resist. I made sugar cookies and frosted them brown using the outline and flood method. 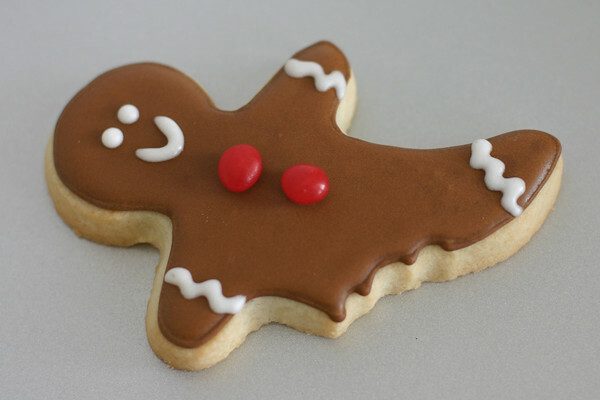 You could even just use gingerbread dough and skip the brown frosting, but my people prefer sugar cookies. Then they got some simple squiggles of white, and smiley faces. The package had sad faces for an example, but I decided these guys were happy. I decided they got the joke about “ABC” cookies and they were happy to be headed to a 6th grade classroom to make kids smile. Then they got two little red hots to finish the deal. These were so simple, that my daughter did them with me. I have to say, she’s 11 and fully meeting my cookie standards these days. I outline and she knows how to fill, but not over fill. She knows how to glue on the red hots with a small dot of frosting so it doesn’t show. And she is always very happy to share our cookies with her friends. I just may have a little cookier on my hands. If you think these little guys are fun too, you can buy them here. i Love these, so funny. I saw those and so wanted them, but knew I would not make them in the winter, knowing my luck I would think about them in the summer months. Yours look adorable. 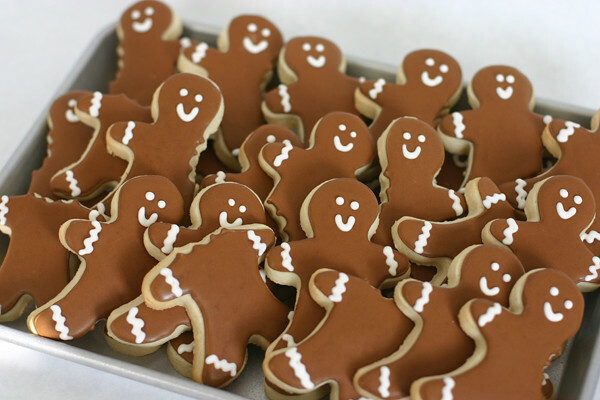 How cute these gingerbread men are! Ooh! the ones without heads are scary! But, what a cute idea. 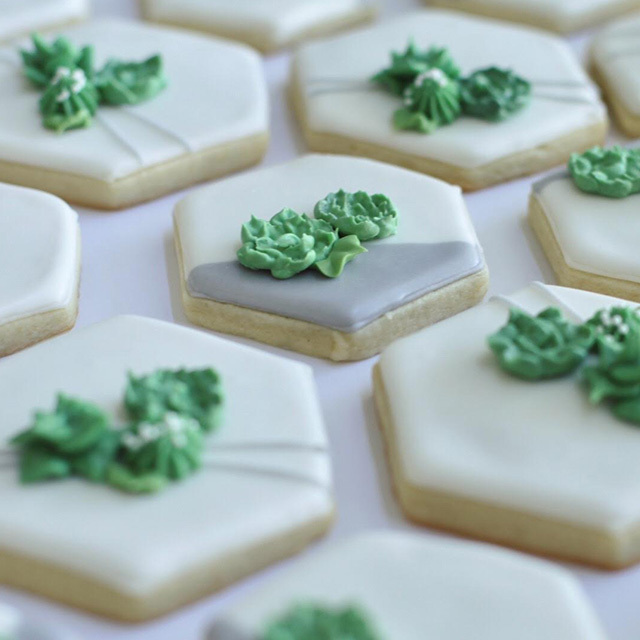 I love these cookies…most especially that you are grooming your daughter to make gorgeous cookies, too! These cookies are super adorable. 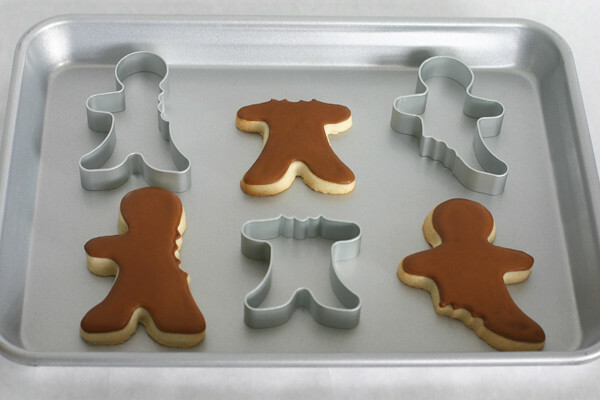 What a great cookie cutter set! Also, I think you DO have a future cookier on your hands…looks like she does very good work already! Ha ha, they're darling! So fun to make them with your daughter! HEHEHEHE These have always been a fave. And you make me laugh! LOVE! I love these cookies. Fred has got some super and fun cooking/baking utentsil. I have their finger spatula and just love it. I've never bought the cutters I've always ripped the legs and such off before I baked them. 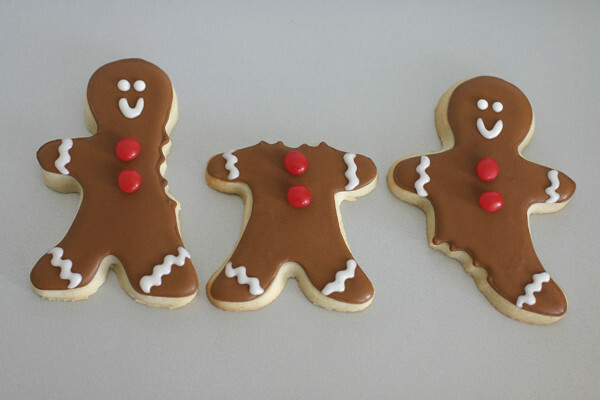 Got creative this year when I saw a headless gingerbread men recipe for Halloween, I made sugar men and painted red coloring on for blood. With a broad choice of thousands of classroom and back to school supplies list provide merchandise as well as pens, pencils, paper, notebooks, markers, scissors, and glue, our college provides Store has everything you would like for your categories and you'll relish the convenience and ease of shopping for your school provides on-line.